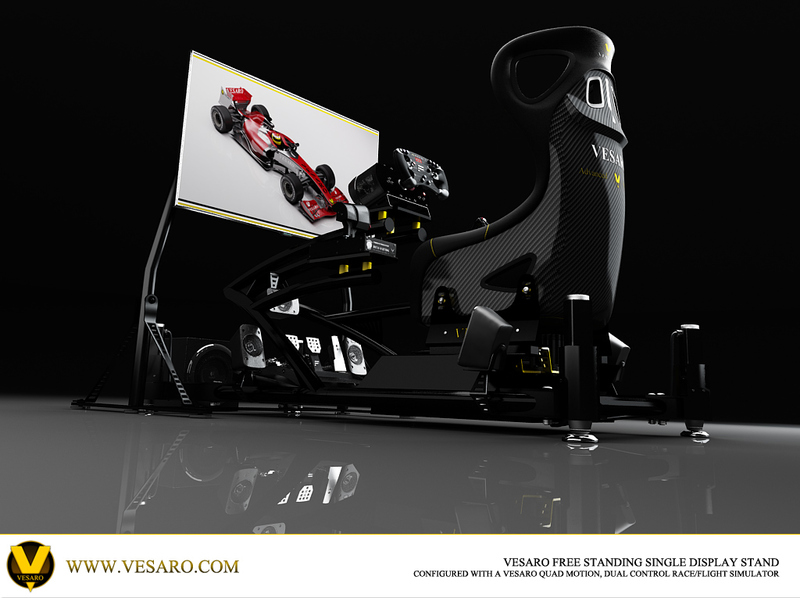 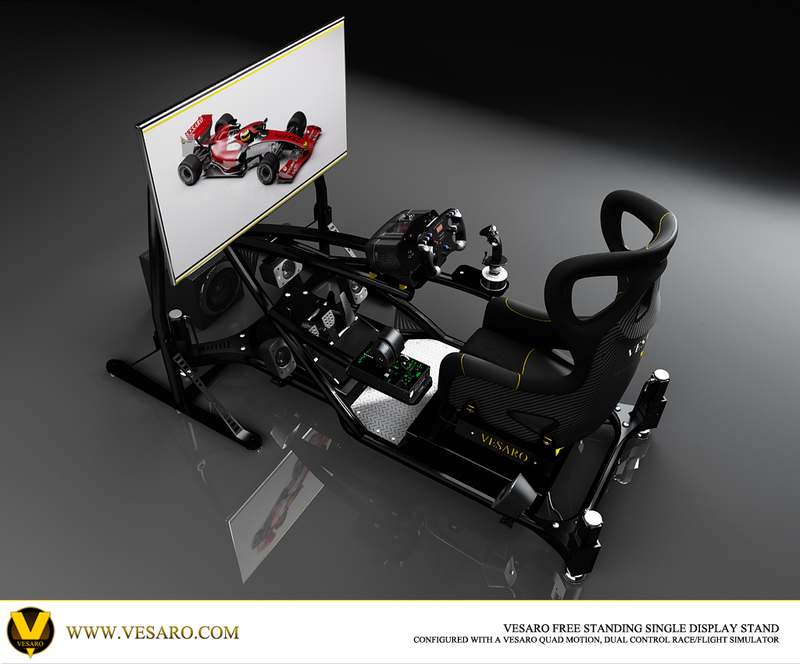 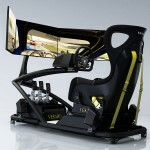 Vesaro V-Spec motion featured on the Gadget Show Live TV programme. 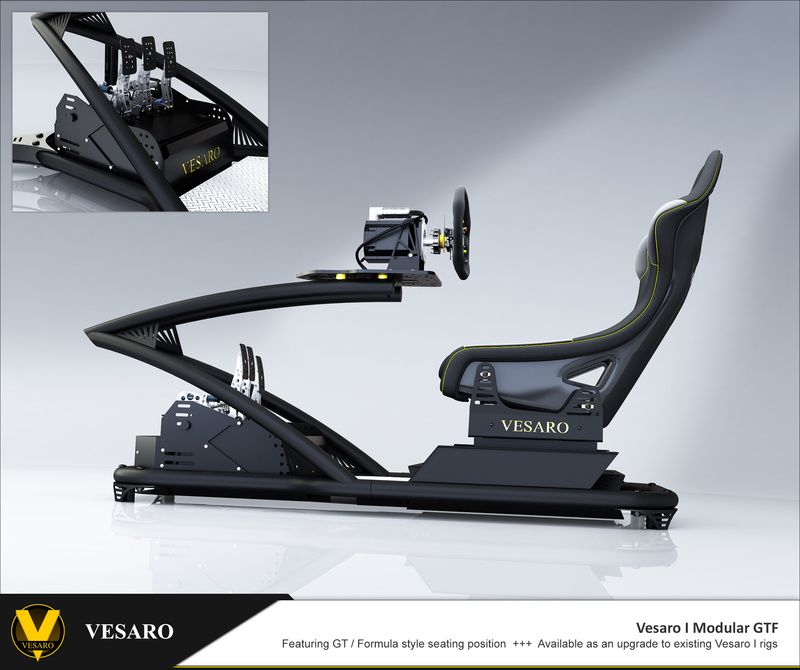 Vesaro just aired on the UK's biggest Technology TV show, the Gadget Show on channel 5. 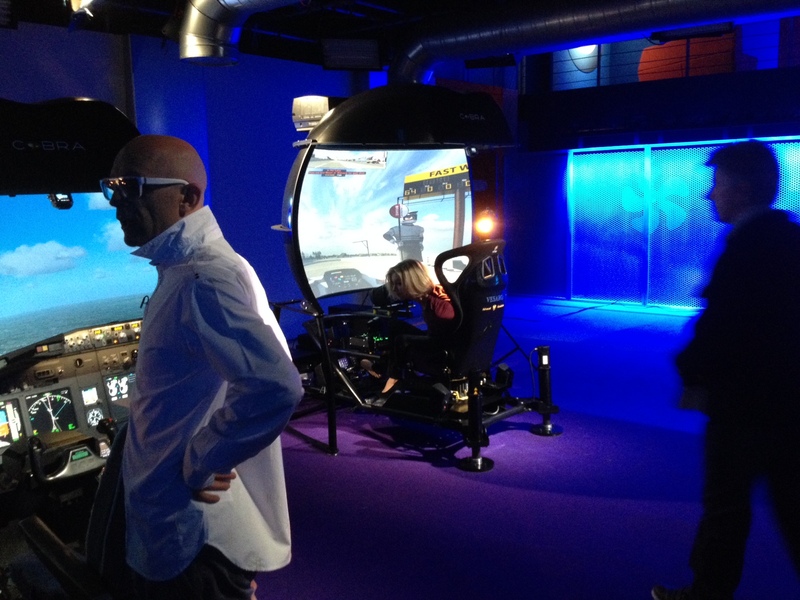 We took our new V-Spec motion racing simulator up to the Gadget Show TV studios where TV presenter Rachel Riley took an HPD ARX 01c for a few laps around Watkins Glenn in Iracing. 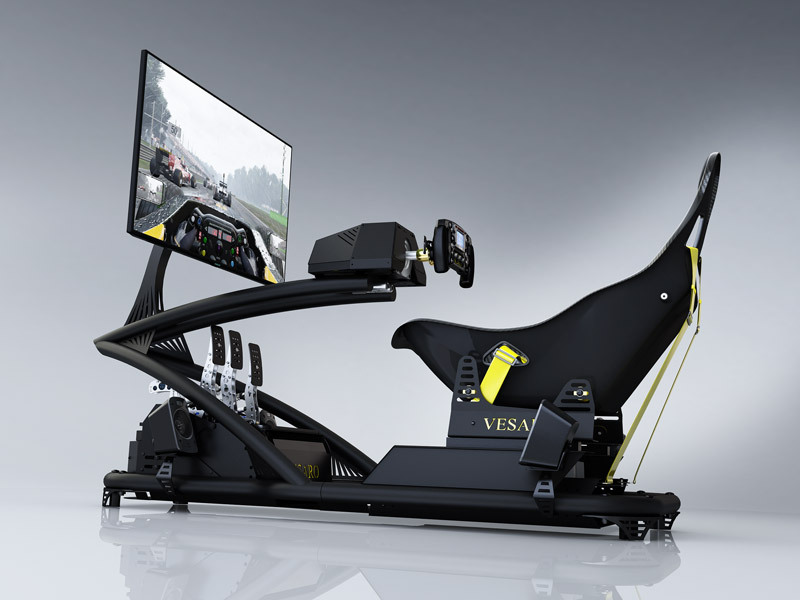 Our new V-Spec motion uses the latest motion tech from DBOX offering 6 inches of travel. 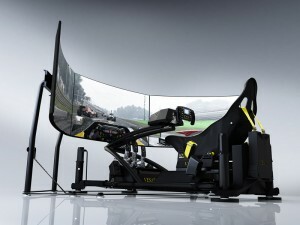 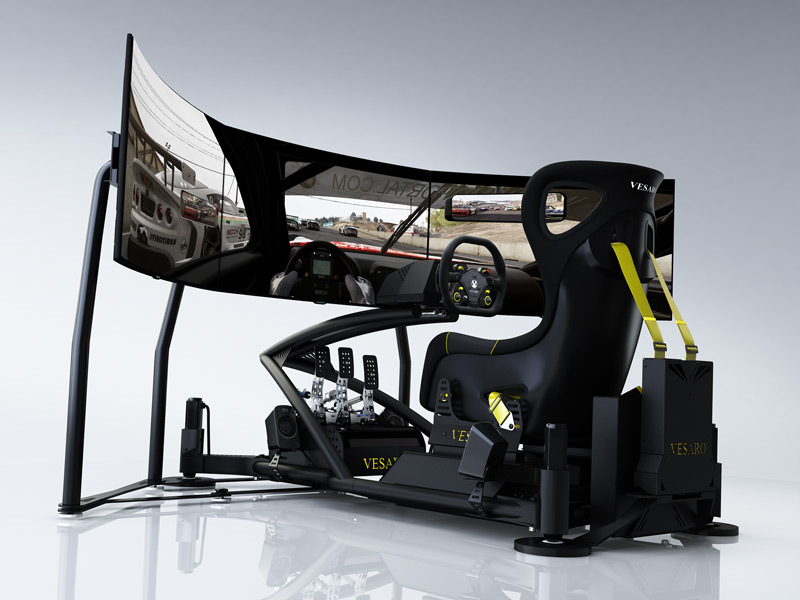 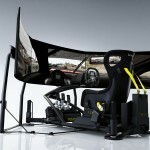 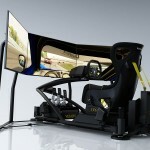 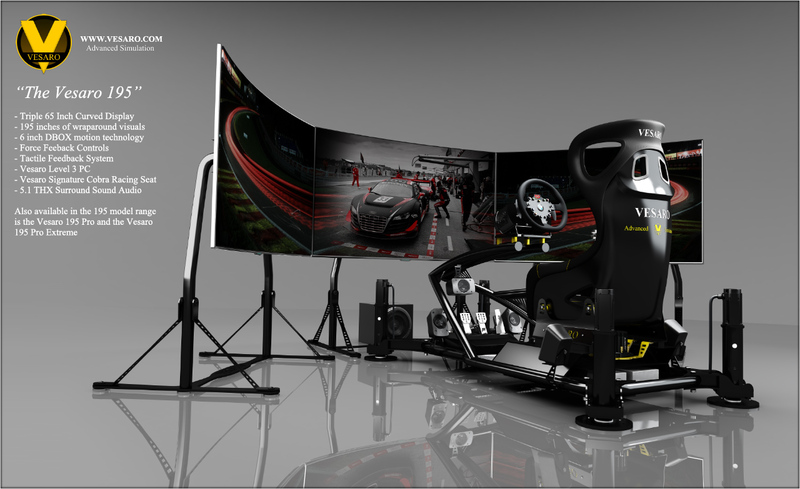 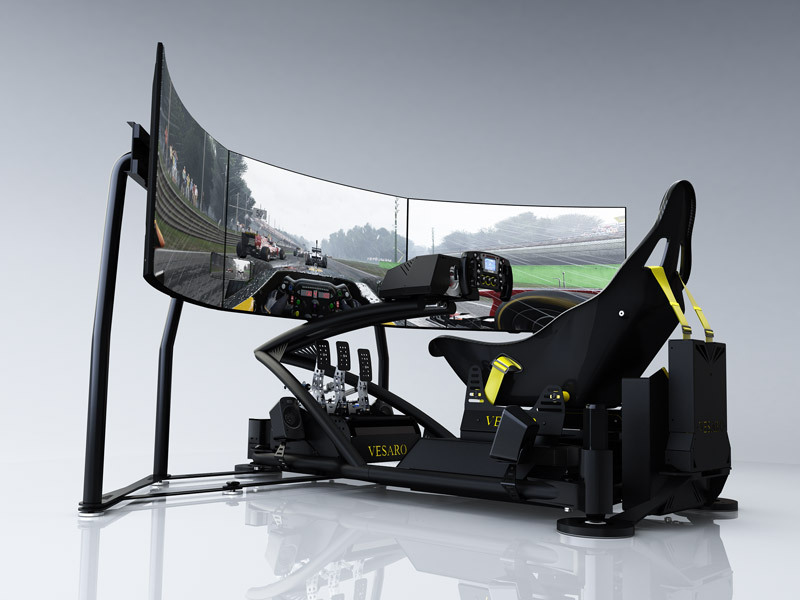 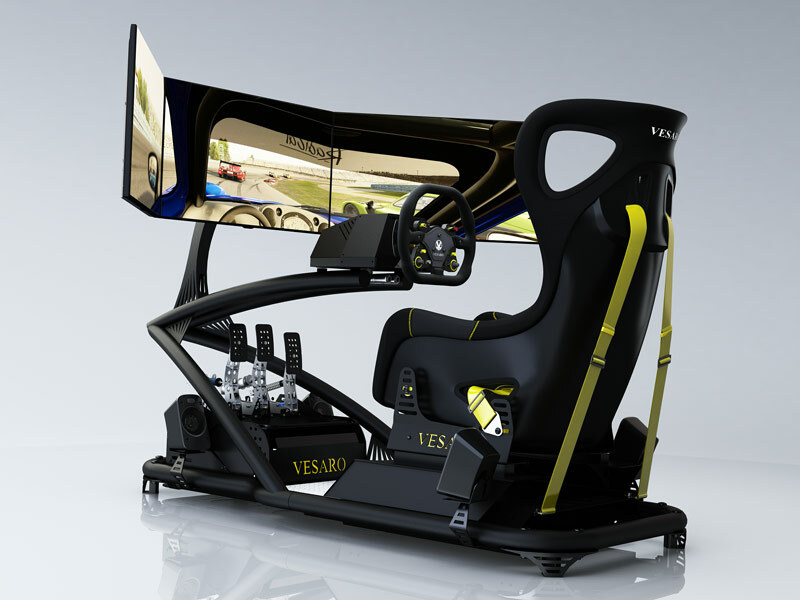 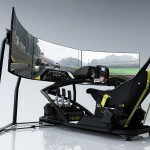 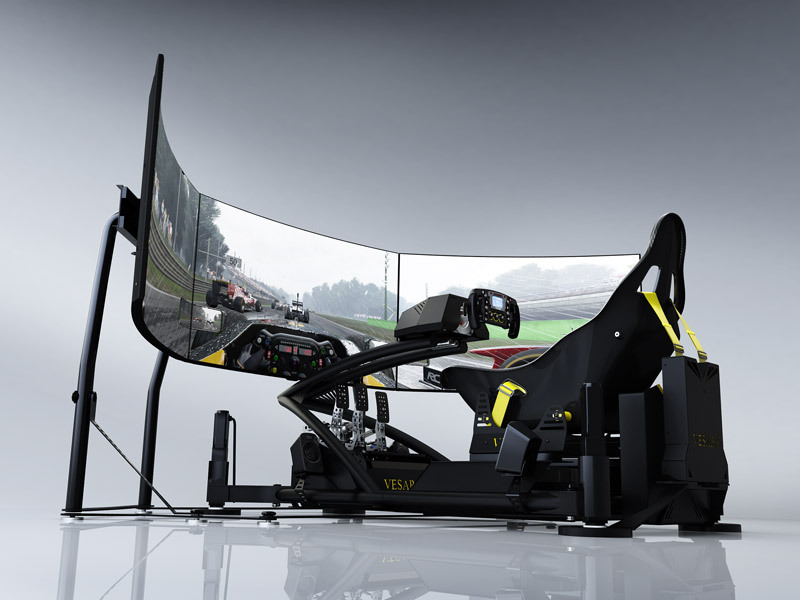 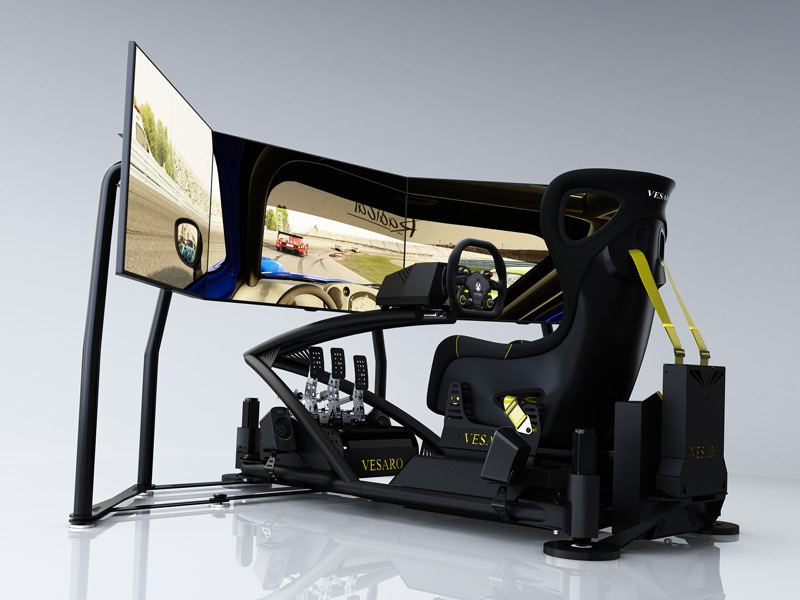 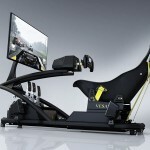 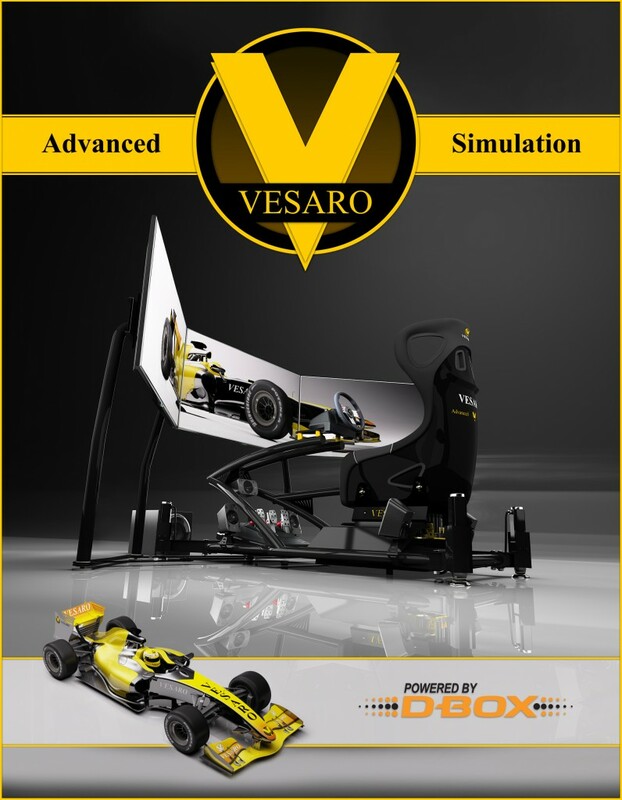 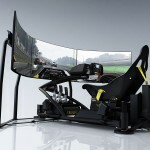 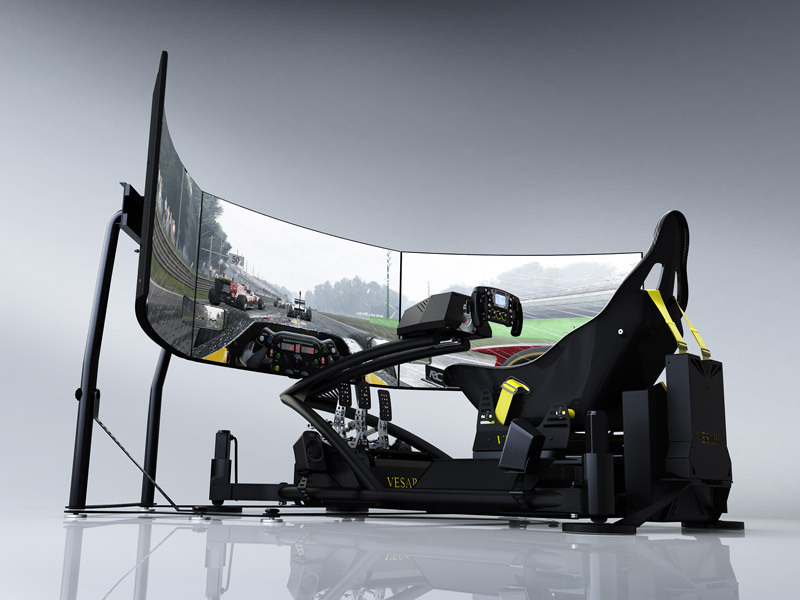 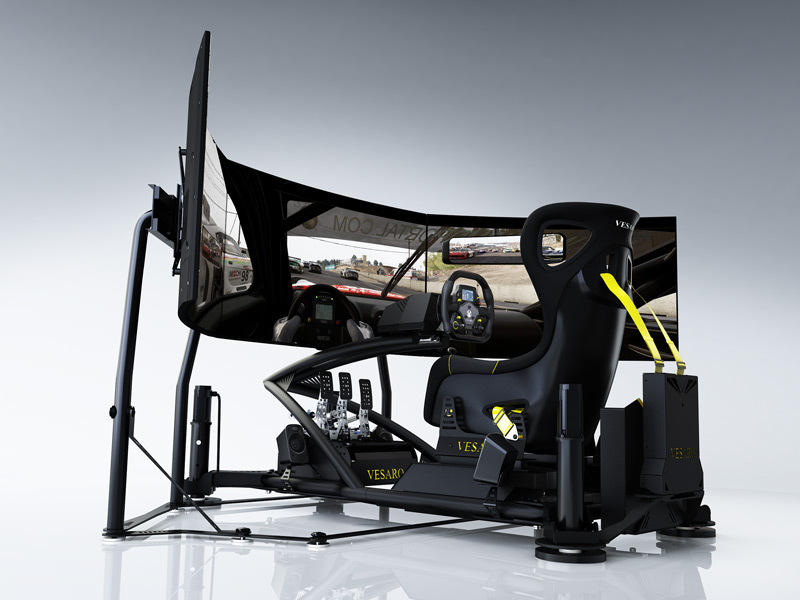 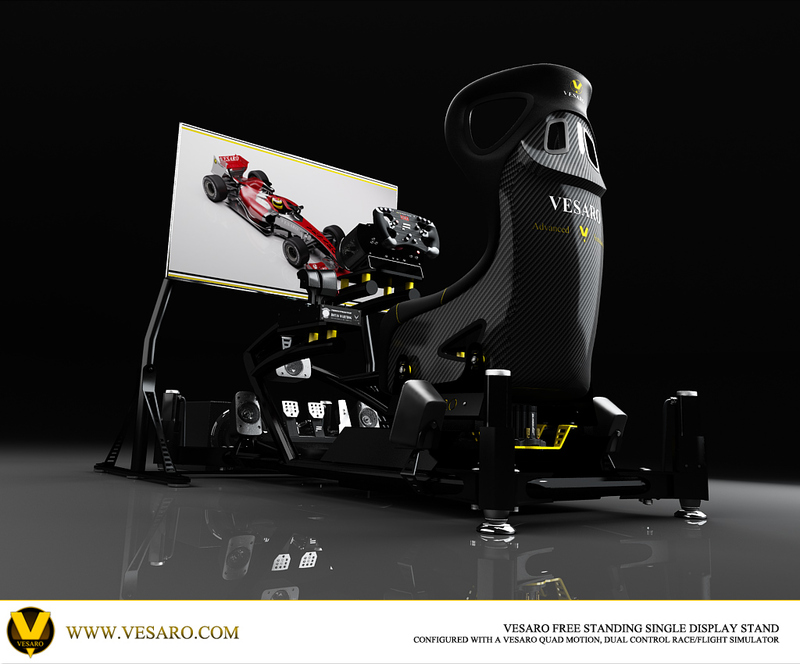 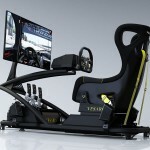 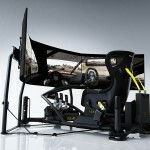 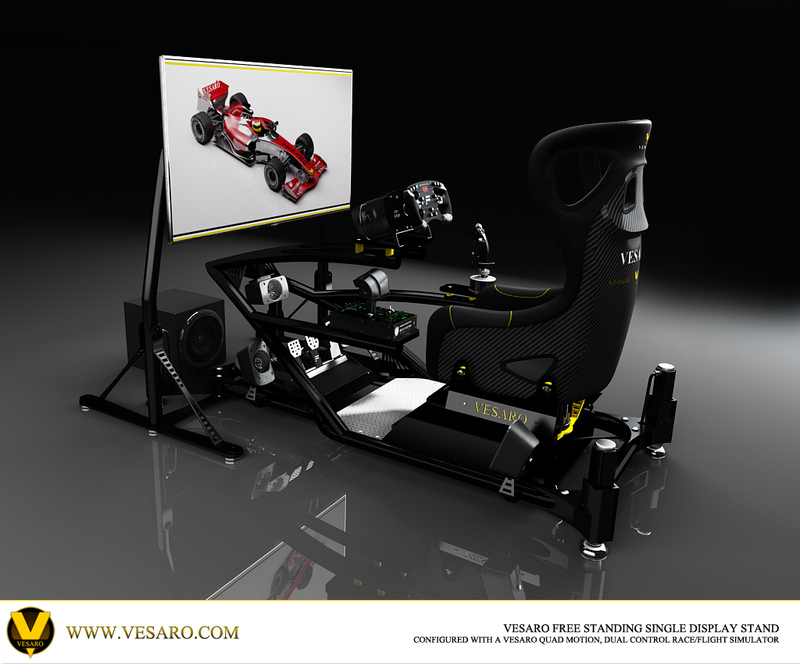 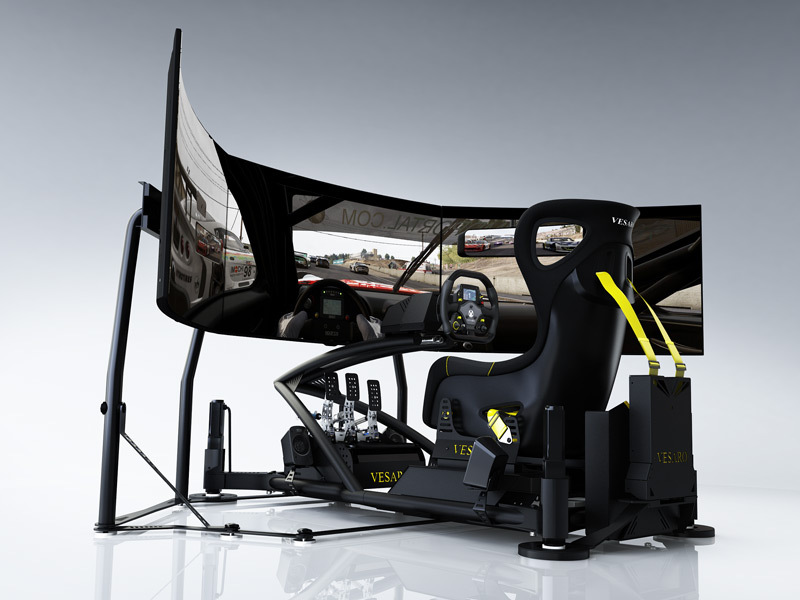 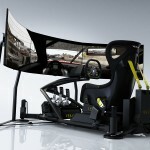 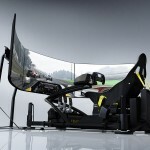 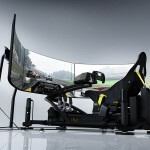 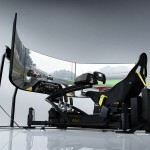 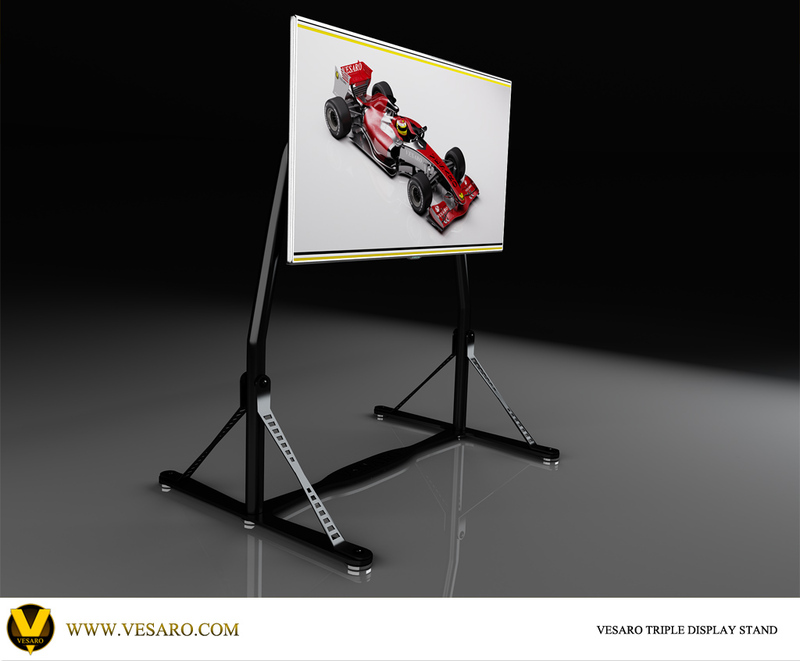 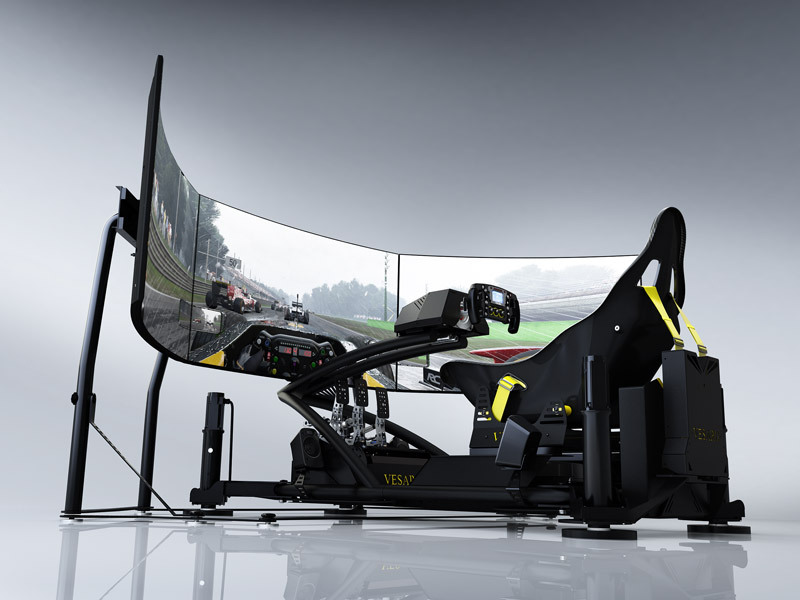 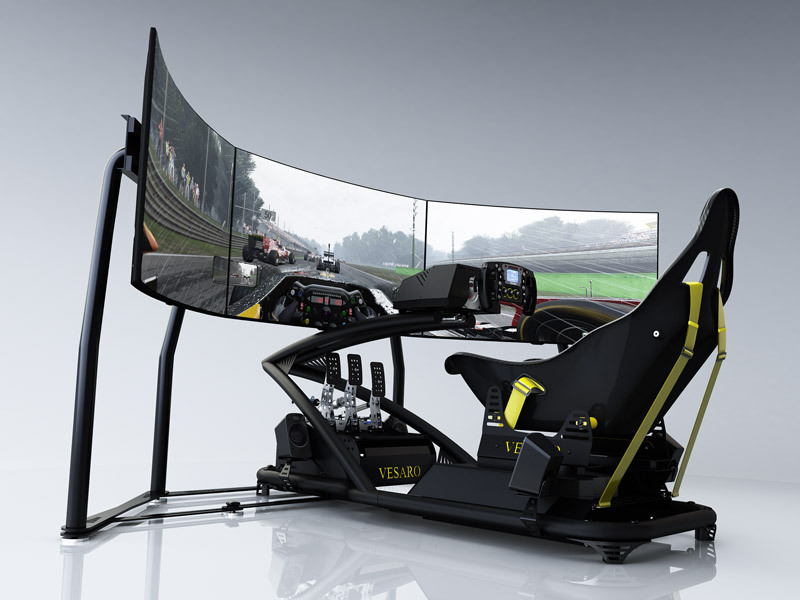 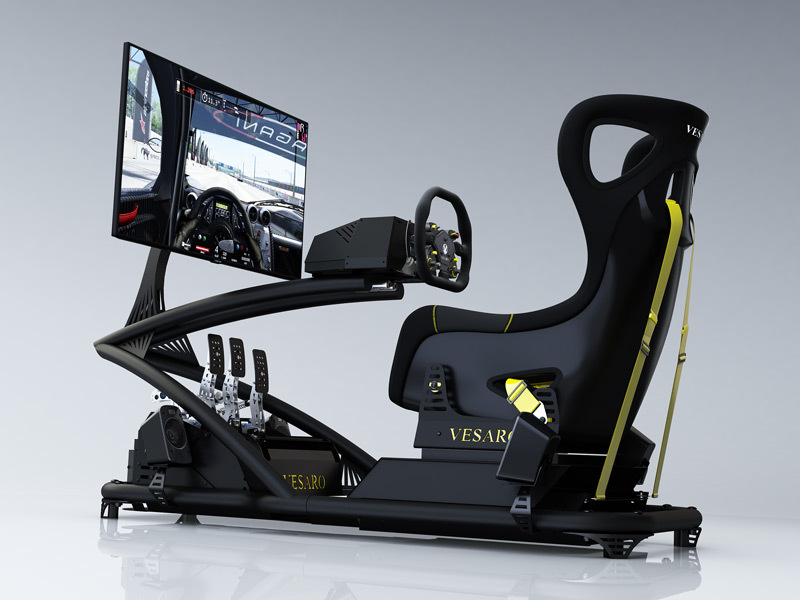 This was a worlds first for the implementation of this new technology and to top it of we combined this with the new Cobra Curved display which we are now offering with our simulators.